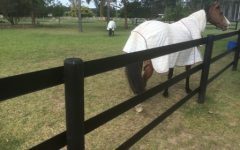 Before we even consider how to plan for safe horse fencing we must consider the fencing as part of an overall property plan. Over the years many customers have expressed their disappointment with their existing fencing and obviously this is for a whole manner of different reasons. 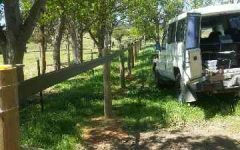 One common theme we want to highlight is the rushed decision made some years ago to install a section of fence which they now regret. 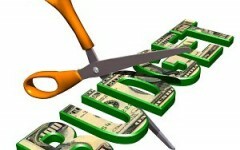 Often these decisions are motivated by money concerns, “it was all we could afford at the time” but just as often it relates to the actual design of the horse paddock and the fence is not the right type for the purpose and now does not fit with their desires or practices for the whole property. 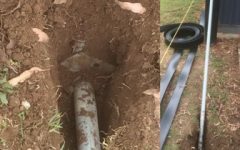 It is not at all uncommon to hear “and now we need to pull it up and start again”; fences in the wrong place can create a lot of work and costs. 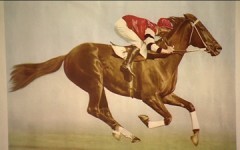 Simply they were off on the wrong track from the outset. 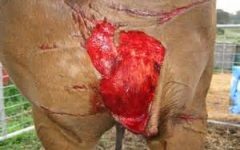 It is important to start with an overall plan for your paddock and work your way through the various yards and boundaries. Let’s make the fence fit the plan not the other way around. We need to make sure access, (gates, lanes and pathways are … allowed for) and make sure the purpose of the property is achieved. We need to consider efficiency, management practices, safety and finances. 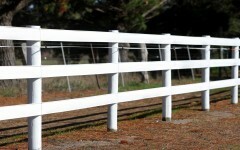 We want to end up with a safe horse fence, but it must suit the property and it’s usage. Remember how much time you spend on your stable chores (who could really forget them anyway). Let’s not make them harder or longer than they need be. Let’s make the fence plan fit your life and practices. Let’s keep our equipment nearby to where it will be used while keeping it safe and secure. We need to plan for storage, stables, buildings in such a way our jobs are easy and efficient as possible. Let’s not forget to plan out vehicle access routes and access for suppliers and utility companies. A fence in the wrong place can add hours to your chores every week. 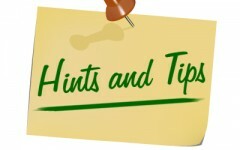 Consider some of the little things that can frustrate your chores. One idea to save time and create convenience is to ensure gates can be operated with one hand. Putting your tools down and to open and peg in place a gate, picking up tools again, walking through the gate, putting the tools down, unpegging the gate, and finally closing the gate can become tedious. Try and match your gates and access to the purpose and daily activity at those gates. A good plan will include all the required access ways and gates. Be sure to plot out your laneways and access roads to make sure supplies can be easily transported to where they need to be. Obviously your property is a significant asset and both its usefulness and aesthetics are highly important. Consider how your “efficient design” can be kept aesthetically pleasing. A good looking property is a valuable property and likely it will be a significant investment for the future. Different types of fences are often used at the one facility (e.g. 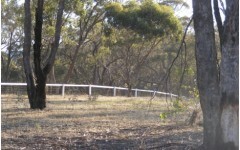 pastures, exercise paddocks, arena and for securing property lines). Consider each fence line on a plan and its purpose and particular requirements. Again, let’s not forget the aesthetics, will these different types of fences look good together on the one property. In particular will post spacing be consistent and will different materials clash, or will there be sufficient common materials in each fence type to make the property look consistent and not piece meal. 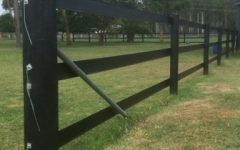 Therefore it is best to look for a fencing material that can be used throughout for boundaries, horse arenas and various yards. Versatility will be a key factor in determining what materials to use. Good fences can be both formal and informal (natural boundaries, rows of shrubs and walls) but need to be well built and carefully planned. 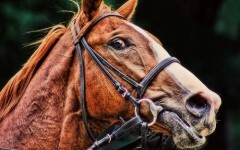 Always remember a good fence is always a sturdy and safe horse fence. Let’s not turn our properties into cages, remember fencing should complement a property and not dominate a properties look. 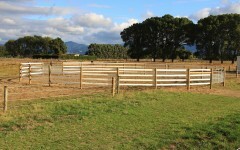 With the right materials safe horse fencing can also be attractive horse fencing. Work some trees and shrubs into the design and soften the appearance and create some value. For some further reading see this useful blog Equos Blog – Living Fences. Let’s prioritise our horse’s needs. 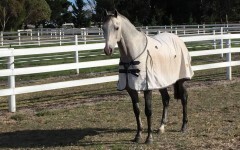 Try and finalise how many horses you want to keep on the property and how this can be achieved. We need to consider will our horses be turned out in groups or individually. This might affect the size of paddocks and the amount of fencing required. 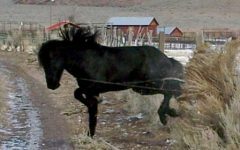 Safe horse fencing involves more than just injury prevention, the plan should allow for optimum health by suiting the use and practices of the property. 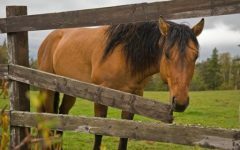 No matter what type of horses that you keep, there is a club or association around that can offer advice on their maintenance and particular needs. Not to mention all the online horse forums. Don’t be afraid to ask, learn from the mistakes of others and get some ideas. 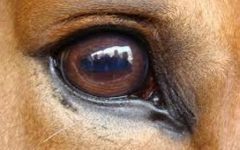 Ask other owners what did they do wrong? What would the change or do differently? 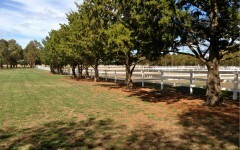 What bugs them about their horse paddock design? What improvements have they made to their original design? These sorts of questions can save you time and money.